A pioneer in resort spas, Aman has always delivered a transforming, holistic wellness experience, taking care of mind, body and spirit. 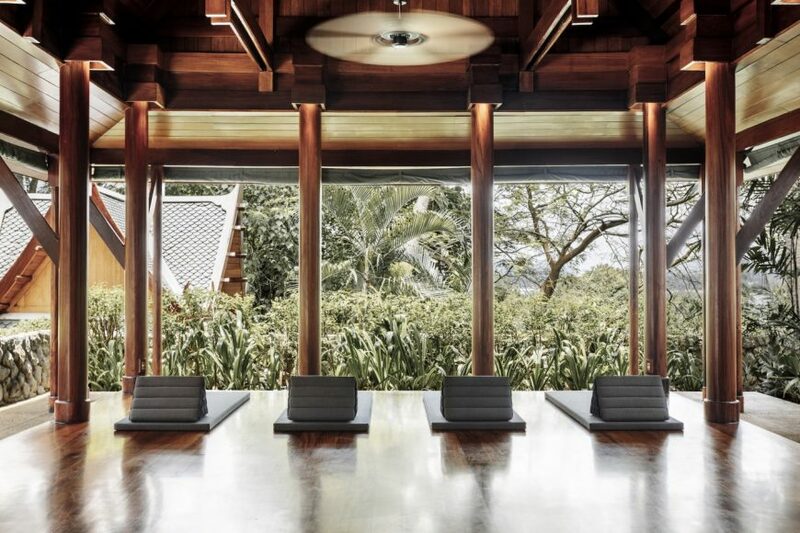 Now, in February 2019 Amanpuri – home to the flagship Aman Spa in Phuket, Thailand – is expanding its offerings even further with the introduction of integrative medical services and Intensive Wellness Immersions at its new and revolutionary Holistic Wellness Centre. Amanpuri is the brand’s first resort to provide medical services. These are run within the expansive new facilities of its Holistic Wellness Centre by a certified medical team from the world-class health and sports resort Thanyapura. Amanpuri’s integrative medical services fall broadly into three categories: anti-ageing and preventive medicine, aesthetic, and sport performance. The medical team works alongside, and complements the treatments of, Aman’s renowned experts in ancient healing techniques and alternative therapies. An open-minded holistic ethos therefore combines with state-of-the-art technology in Amanpuri’s quest to boost guests’ health and wellbeing. Guests who embark on any medical therapy at Amanpuri will first be assessed by a fully qualified doctor during a comprehensive diagnostic consultation. This might include a live blood analysis, food intolerance/micronutrient blood tests, performance blood tests, a heavy-metal OligoScan, and urine indican testing. 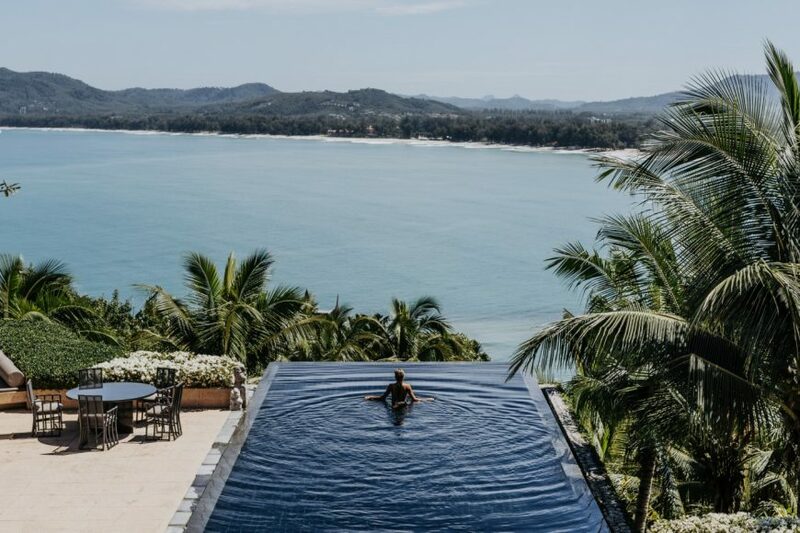 Analysis of all test results, plus in-depth discussions regarding lifestyle and personal goals, might lead to the prescription of specific medical treatments as part of a bespoke wellness programme that also includes a personalised nutrition plan created by Amanpuri’s naturopaths and experienced raw/vegan chefs. All prescribed medical treatments at Amanpuri will be conducted and overseen by Thanyapura Director Dr Narinthorn Surasinthorn and his specialist team of medical doctors, physiotherapists, chiropractors, nutritionist, Traditional Chinese Medicine (TCM) practitioners and Ayurvedic physicians. Medical services offered will include: Intravenous (IV) Nutrient Infusion Therapy; Chelation injections; Nebido and Genotropin hormone injections; a personalised supplement plan; colon hydrotherapy; cryotherapy; CoolSculpting; physiotherapy; High Intensity Laser (HIL) therapy; radiofrequency therapy; ultrasound therapy; red-light therapy; non-invasive High Intensity Focused Ultrasound (HIFU) facials; Botox injections; chemical peel; and cosmetic acupuncture. TCM services will include Traditional Herbal Medicine; Traditional Acupuncture; Acu-Laser Therapy, Moxibustion and Cupping, while Ayurvedic therapies will range from a four-handed Abhyanga oil massage to Shirodhara (the gentle pouring of warm oil onto the forehead and over the scalp). DNA Lifestyle Genetic Analysis and Basic Wellness Gene Tests will also be available. 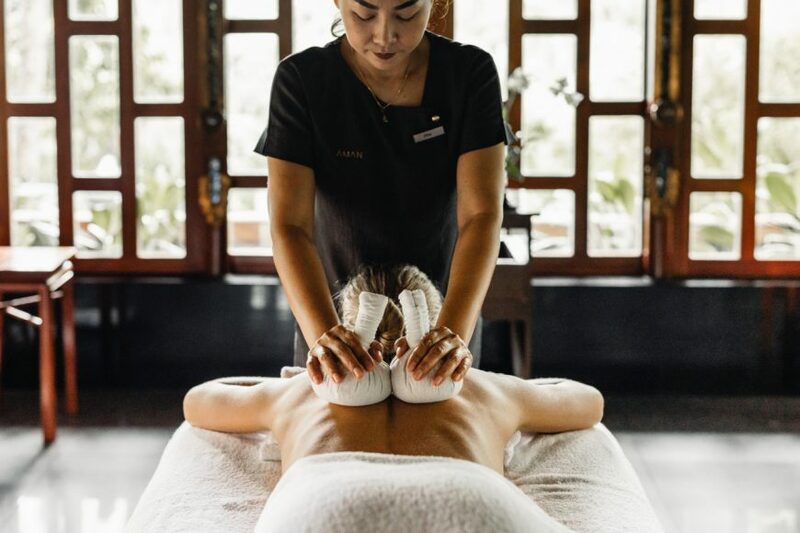 All of these services will be complemented by the Wellness Centre’s holistic spa services, with massages, facials, body wraps and body polishes that utilise Aman’s recently launched, all-natural skincare products.